4. Colored the seats red. A little more of finishing touches and clearcoat will have to be made. 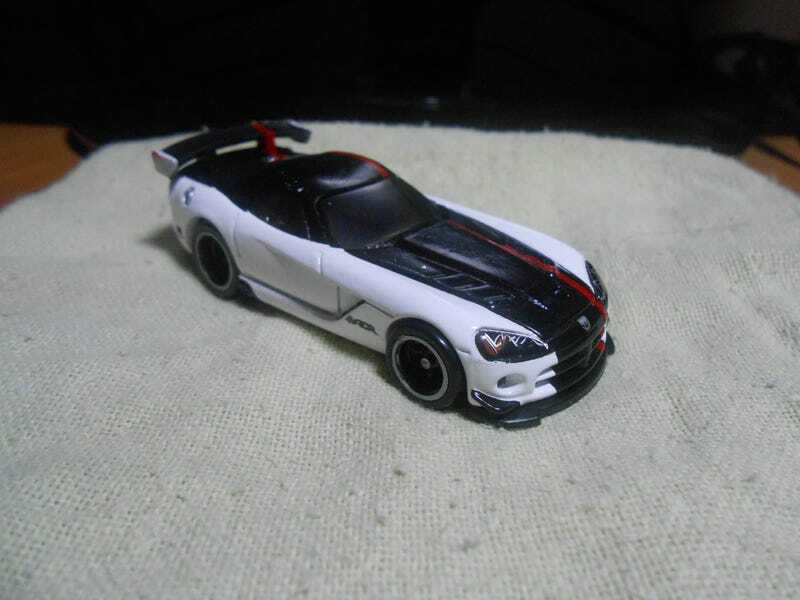 TIP: I used white nail polish on the sides of the spoiler. Let it dry for a few days and it will stick to the plastic.